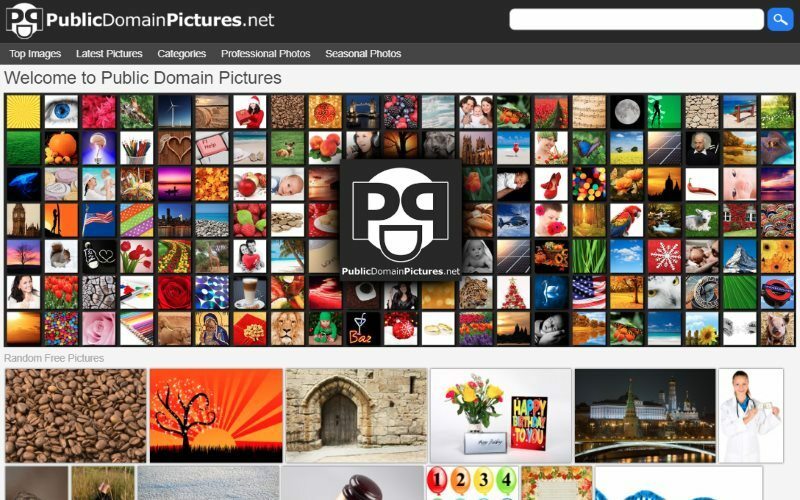 Many years ago, we used to find it hard to get a good looking image to be used in websites or design projects. 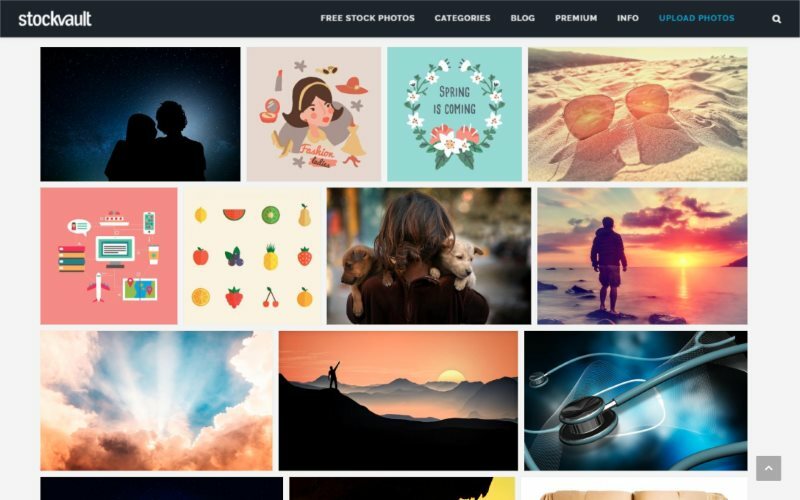 Often, paid subscription sites like Shutterstock and Photodune had the best selection to choose from, however their cost may not have pleased everyone. 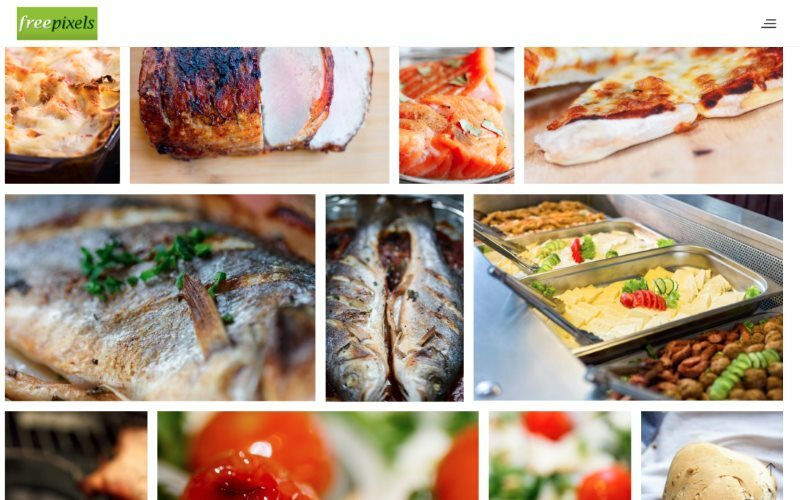 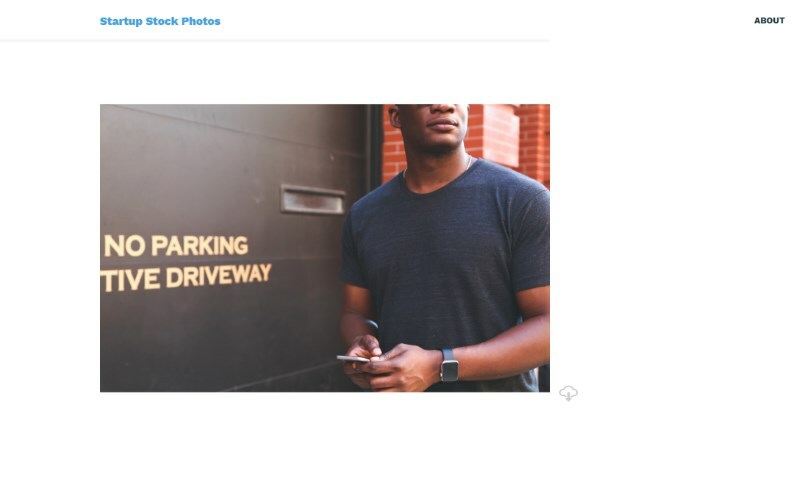 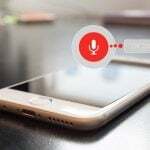 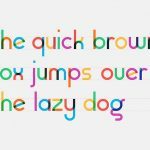 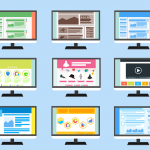 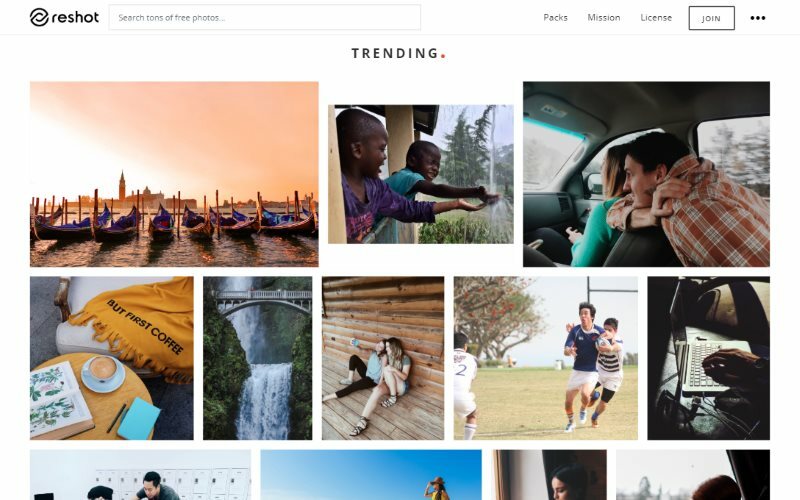 Moreover, over time, these images got overused and thus were easily recognized as stock images on websites and thus they didn’t resonate well with the website branding. 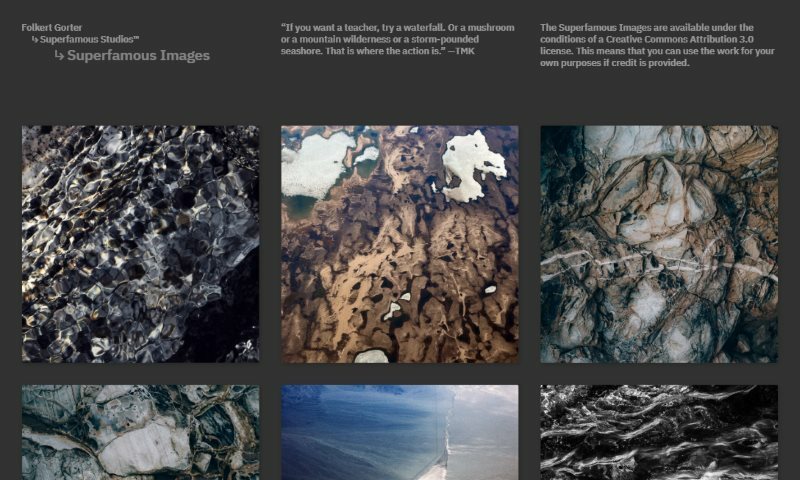 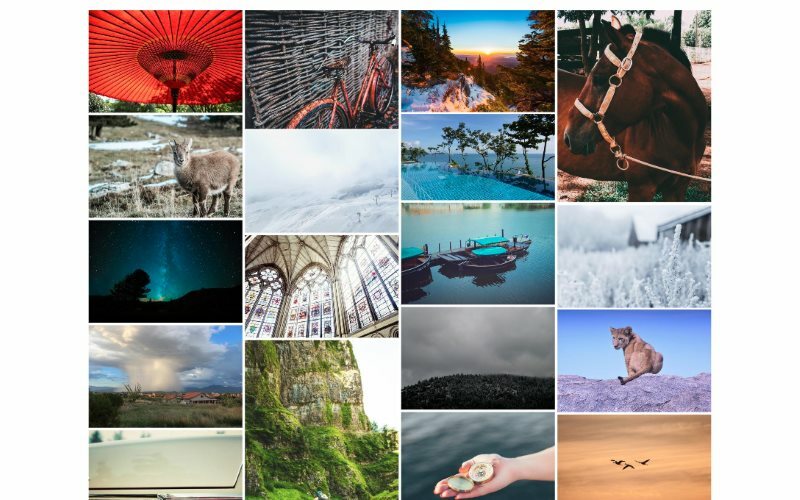 Over the years, many photographers have been kind enough to release high quality images to the general public and have allowed commercial use of these images for free. 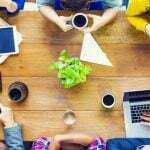 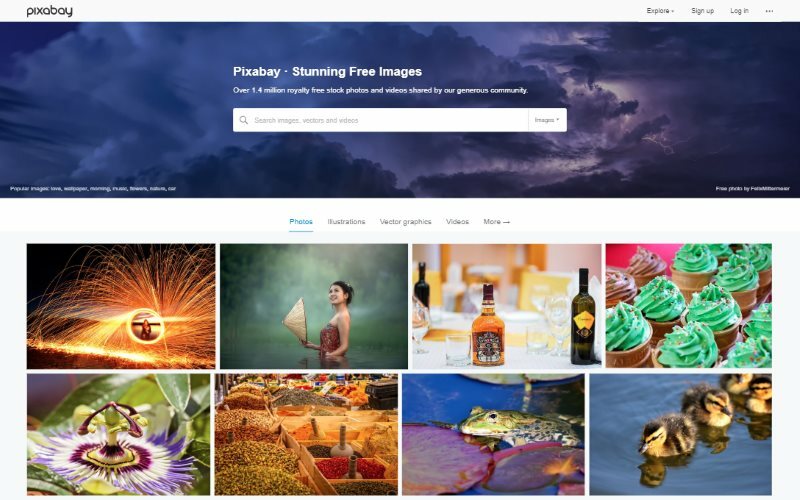 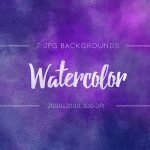 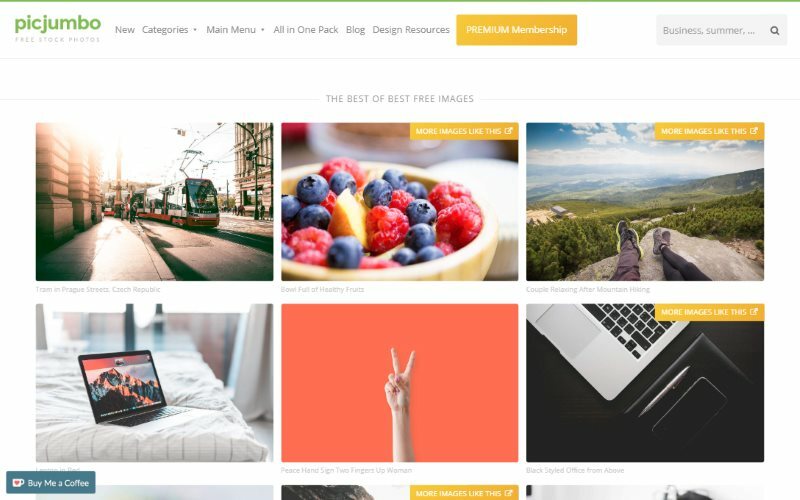 Many sites such as Unsplash, Pixabay, Pexels have become the go-to destination for finding such high quality free stock images which can be used in commercial design projects as well as websites. 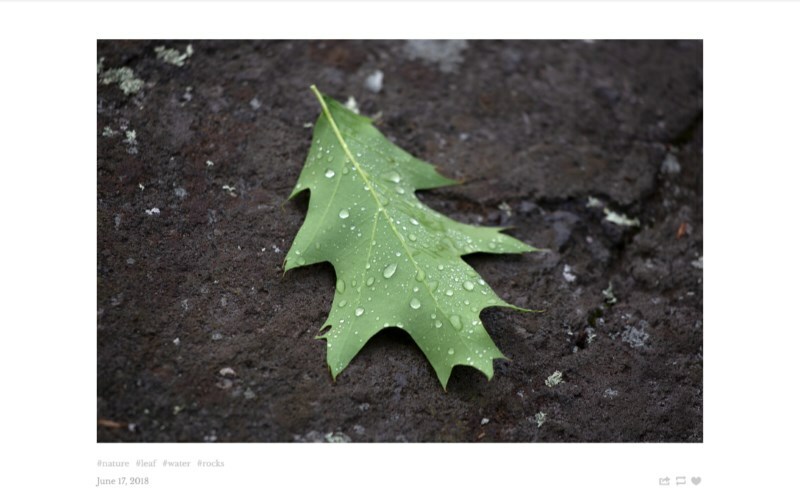 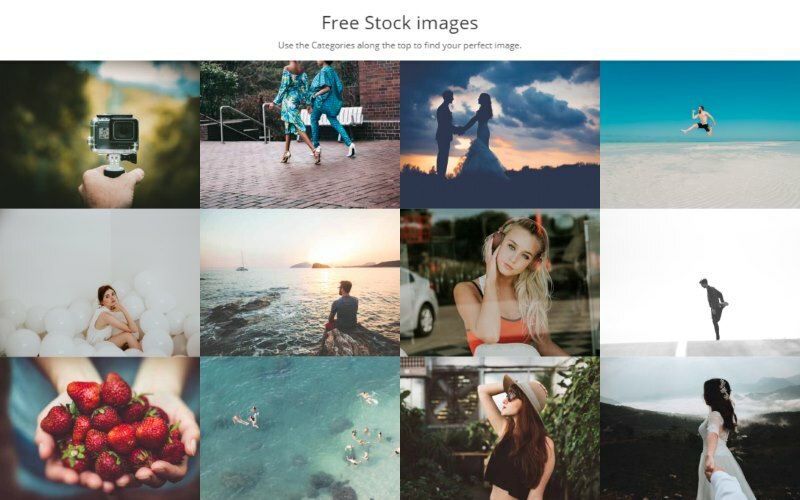 Due to the wide variety of these free stock images, you now have larger selection of images to choose from. 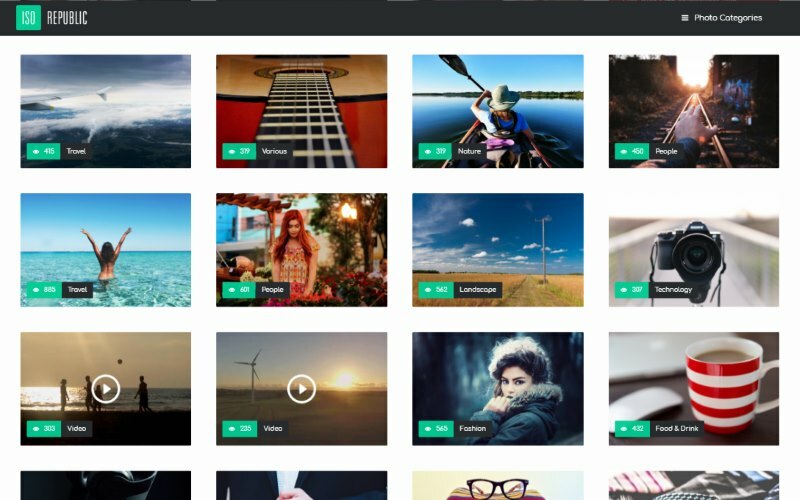 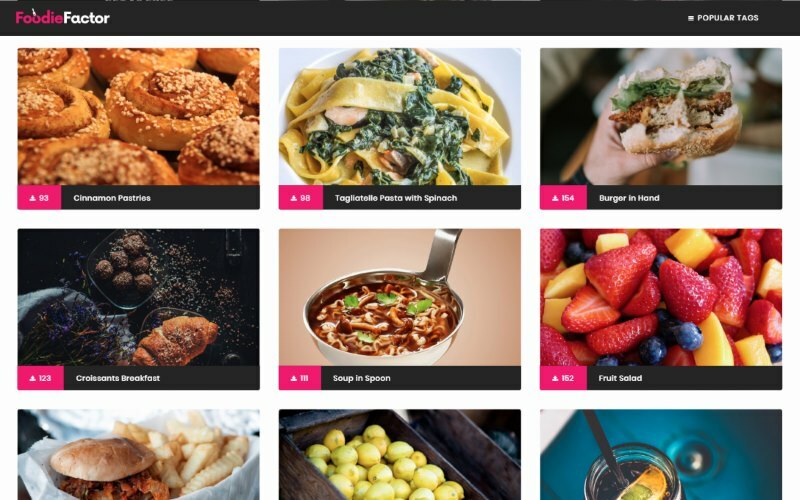 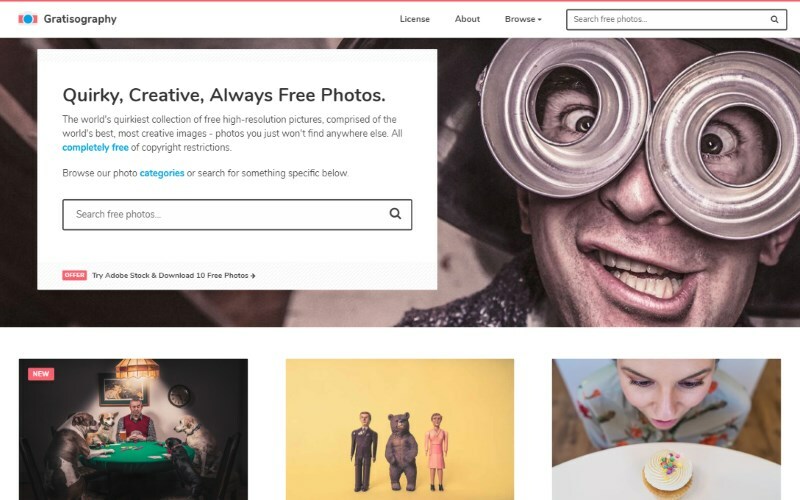 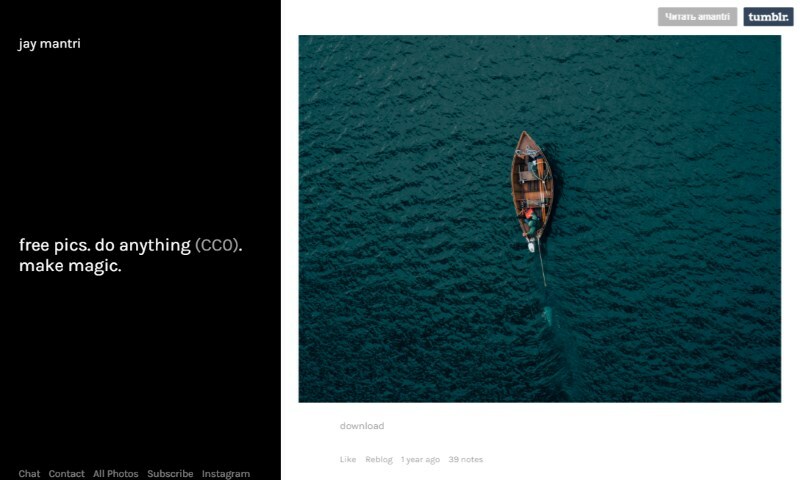 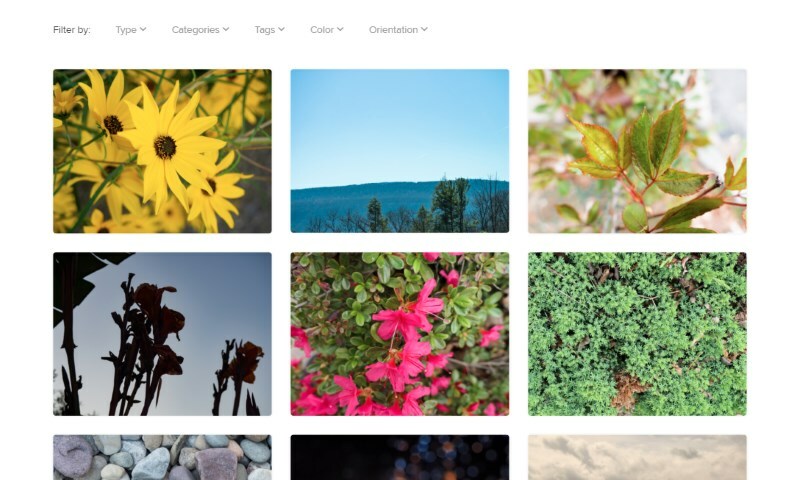 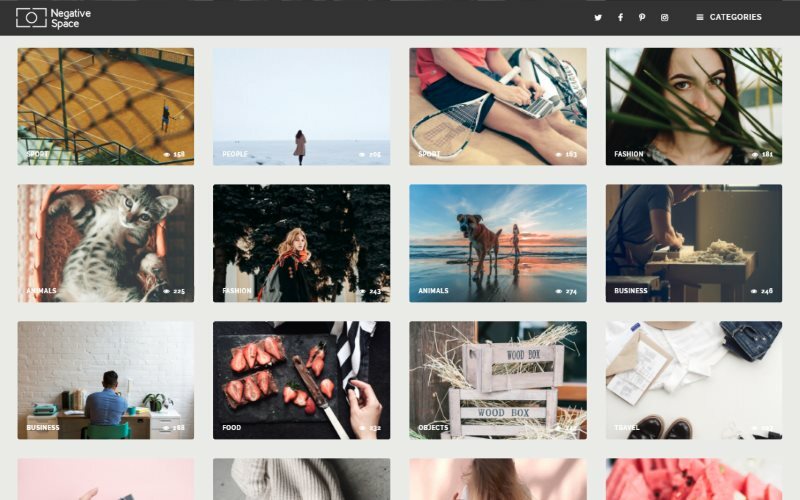 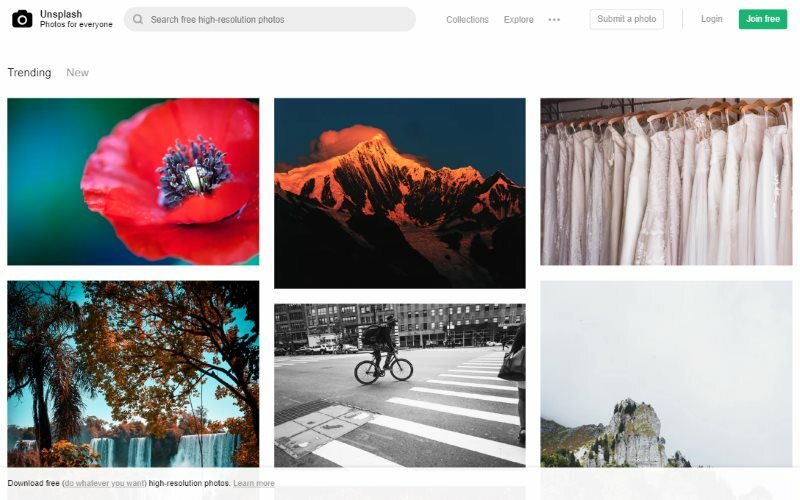 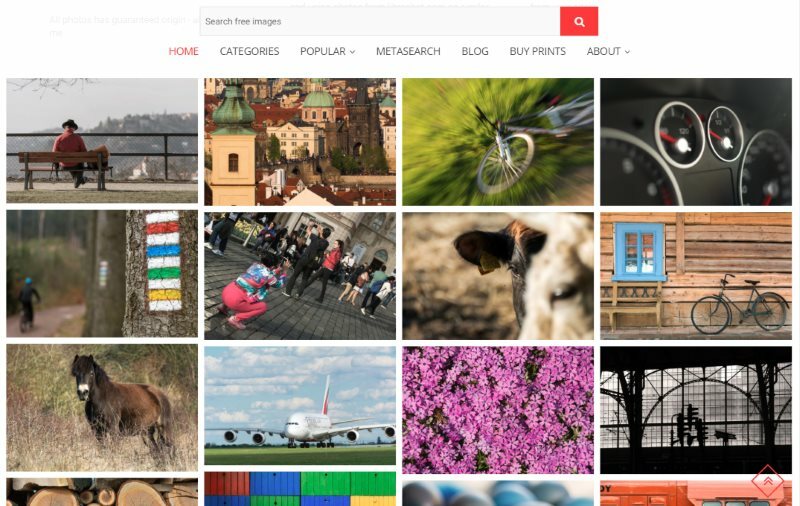 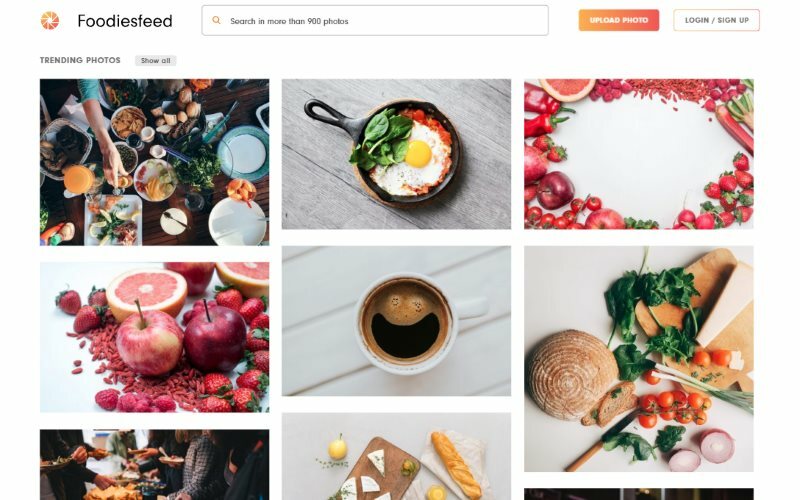 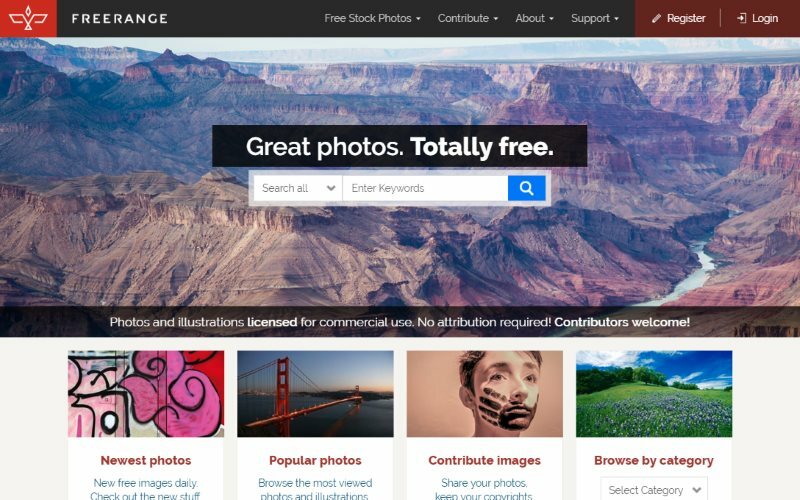 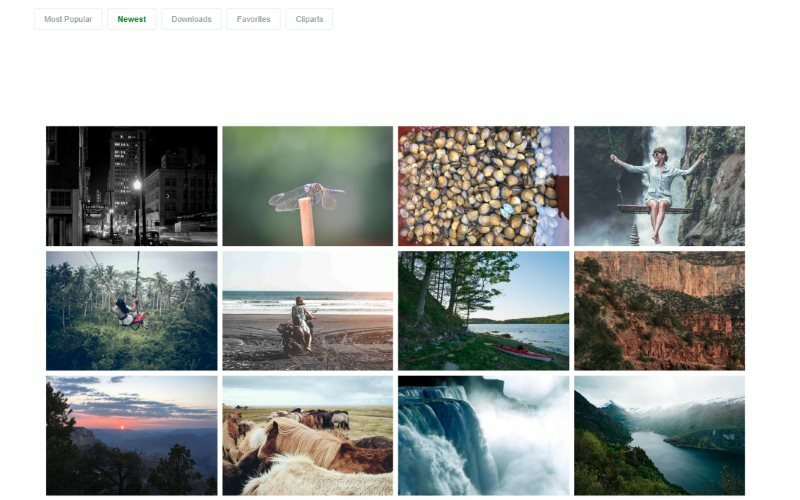 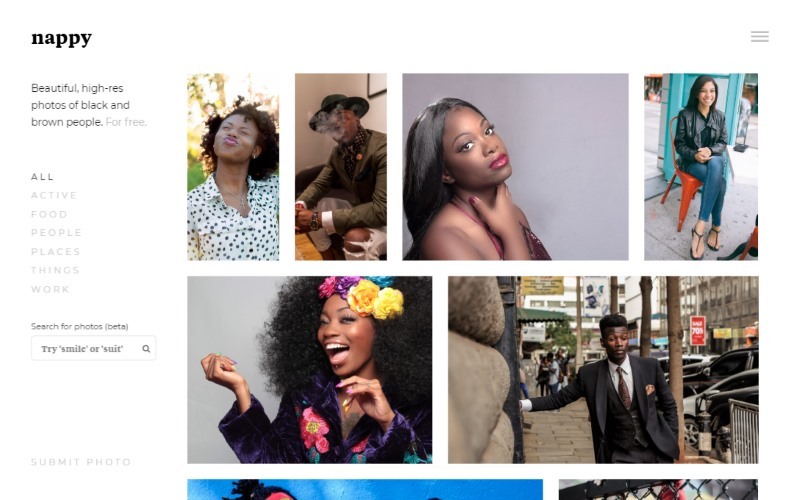 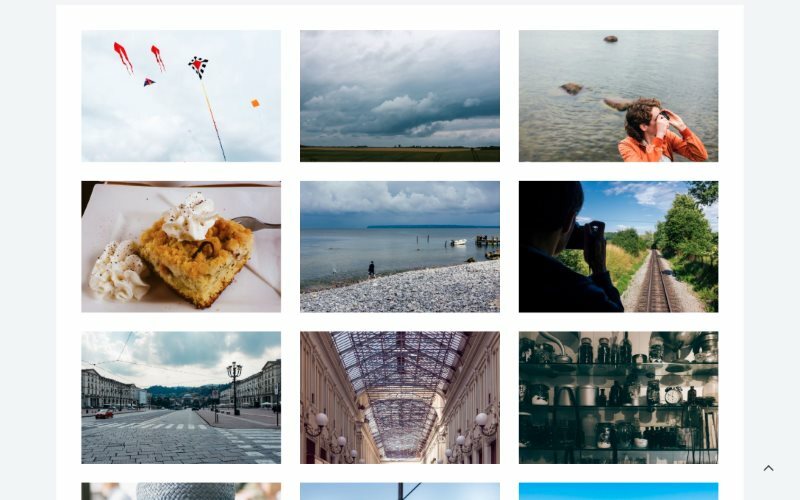 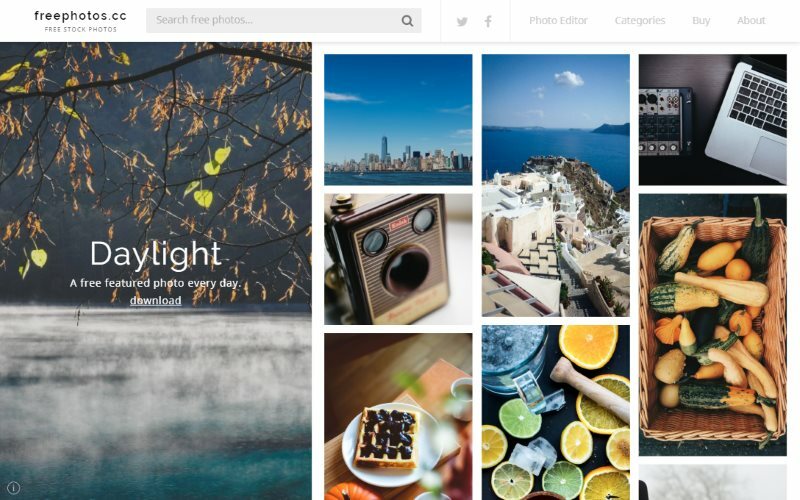 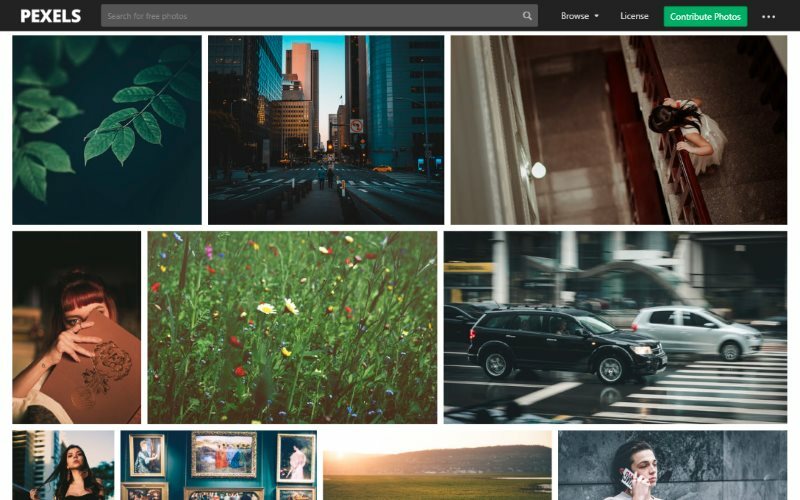 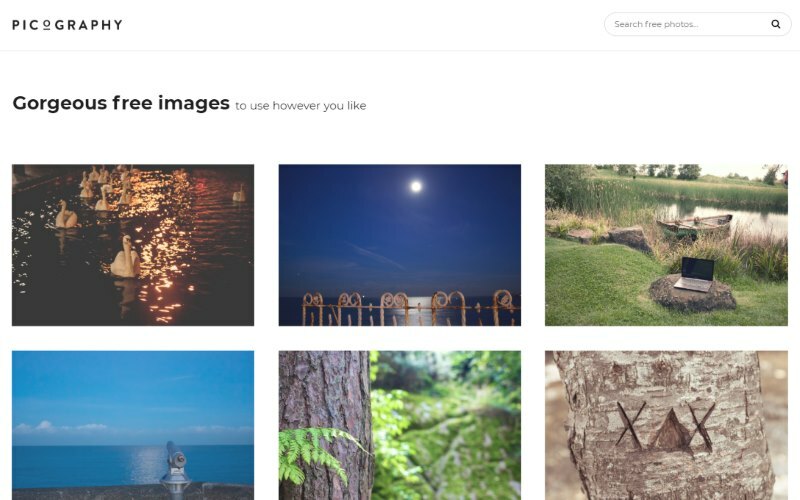 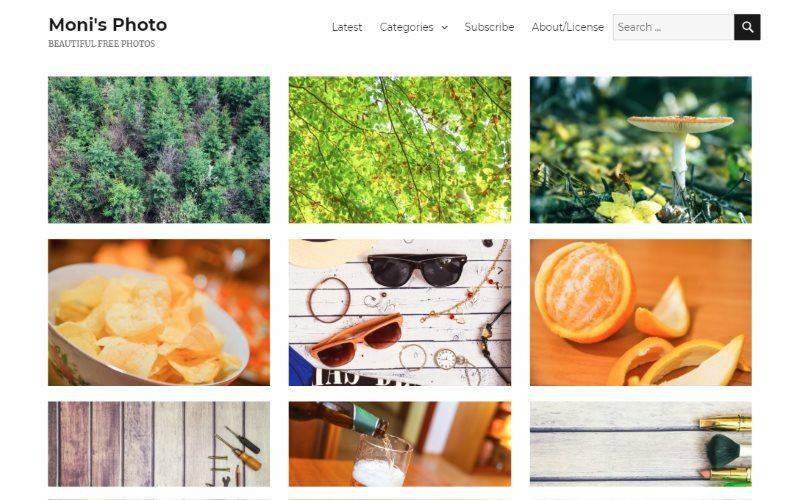 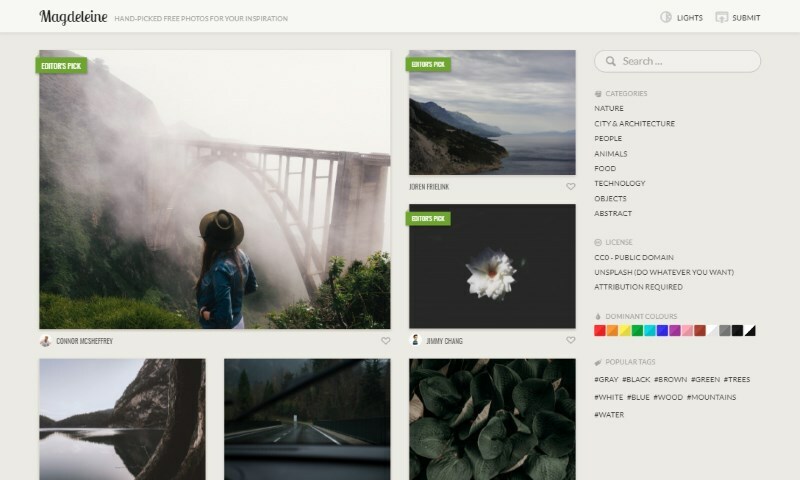 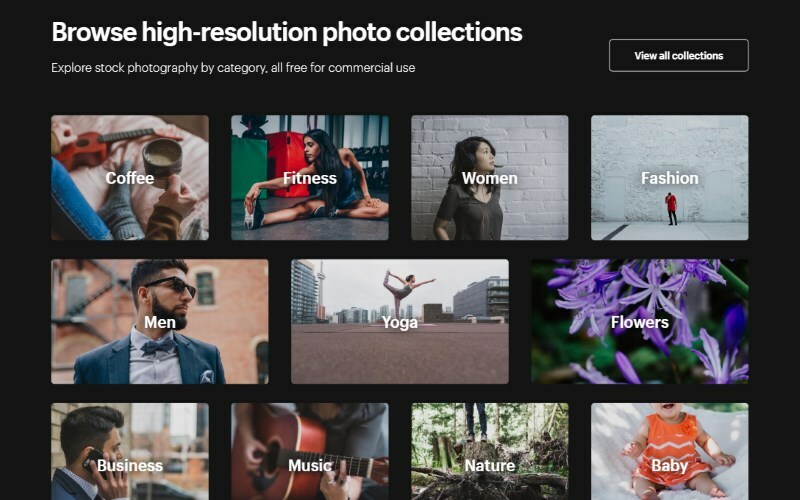 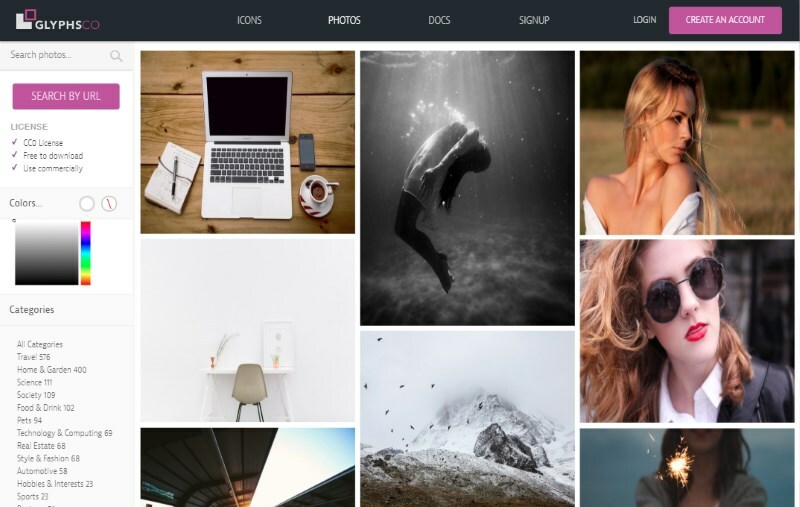 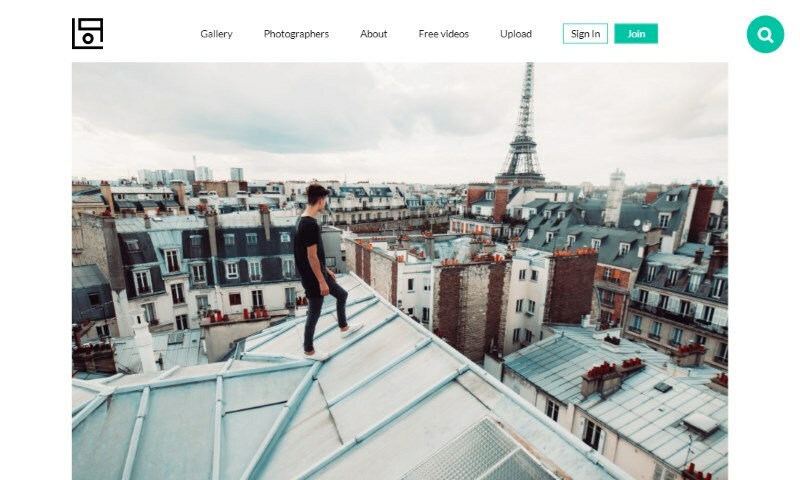 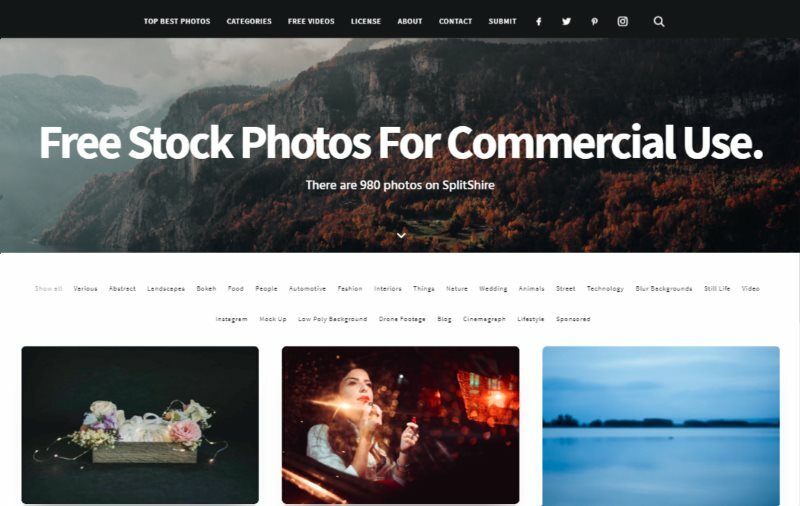 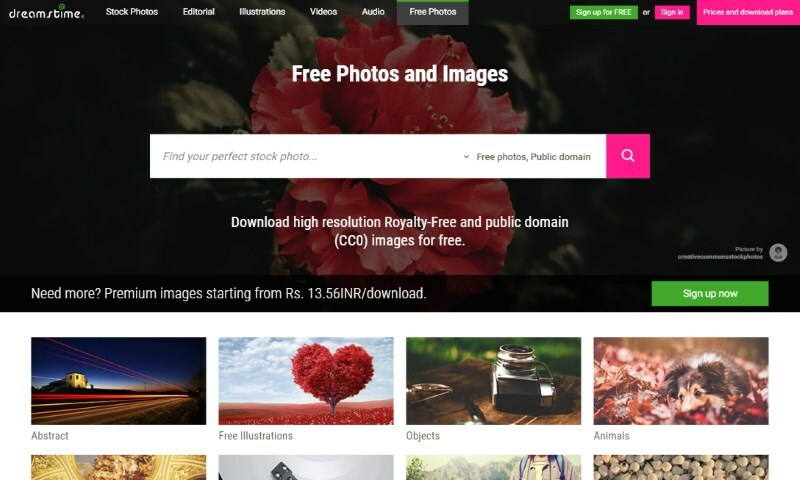 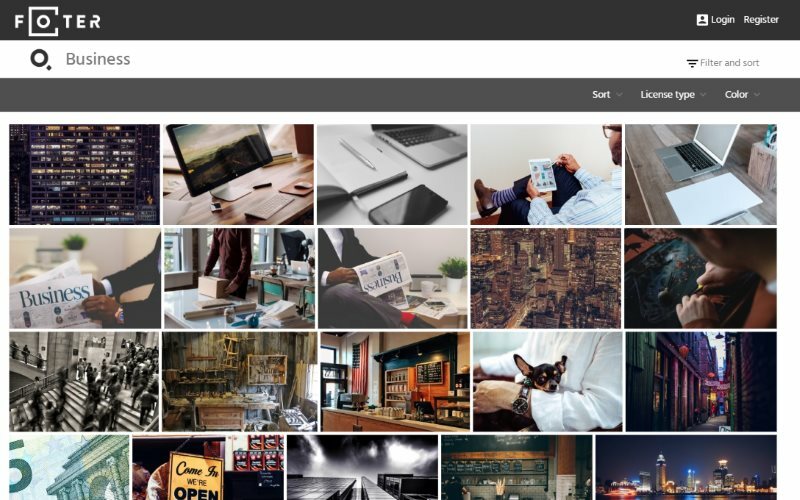 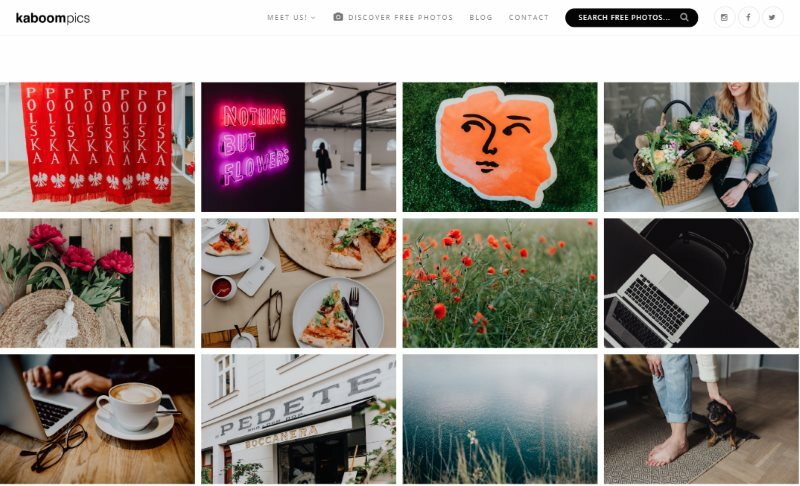 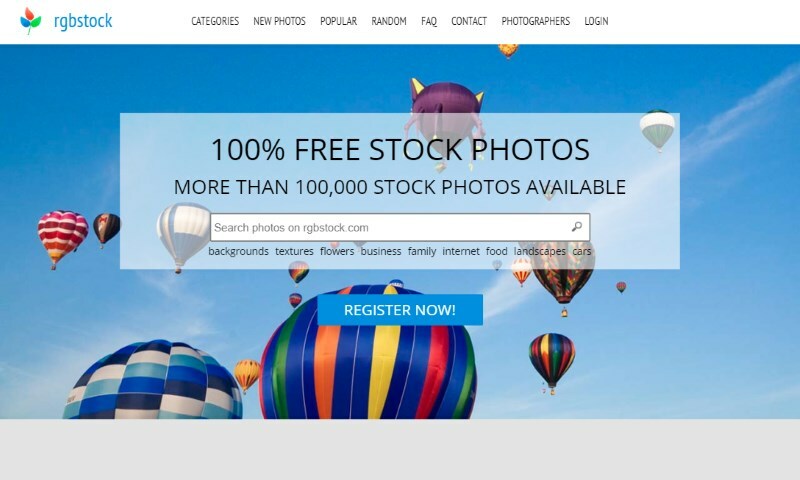 In order to help you find the best stock photo for your project, we have attempted to compile together a list of almost all the quality and free stock photo sites out there. 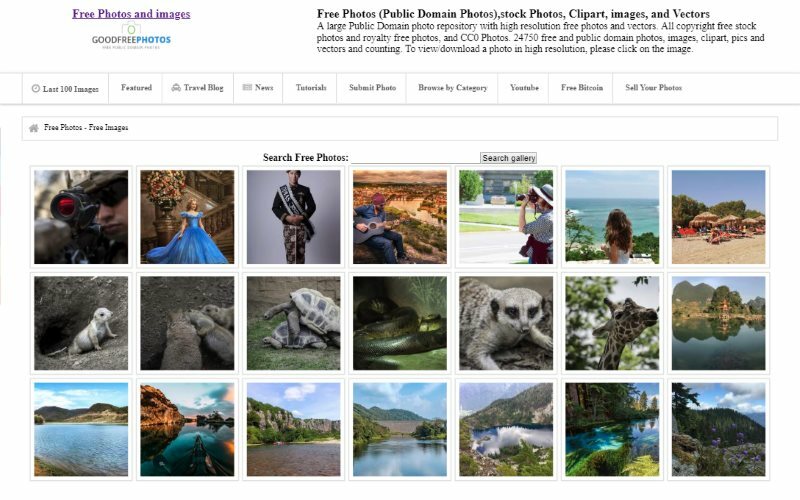 You will also find a preview image for each of these sites below to help you get the feel of the quality of images these sites are offering. 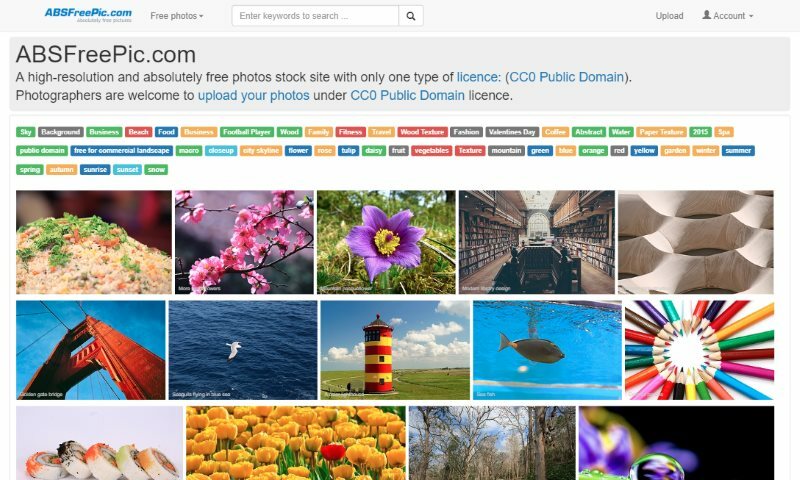 Do not forget to read the license agreement and fine prints before downloading and using free images from these sites. 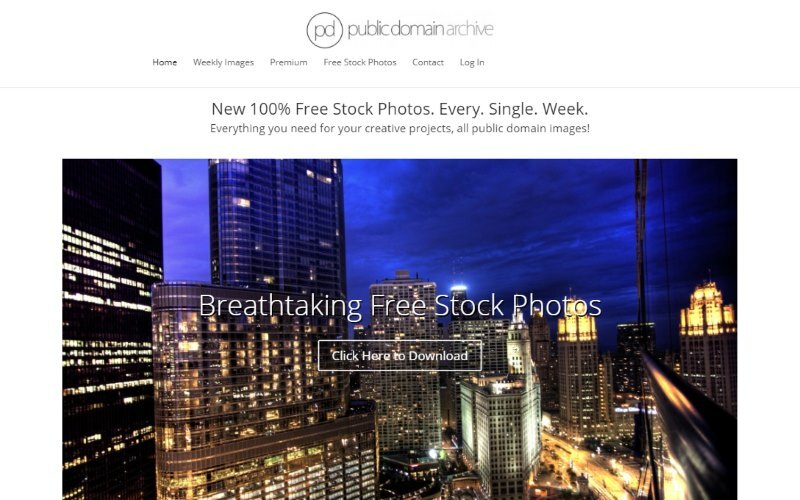 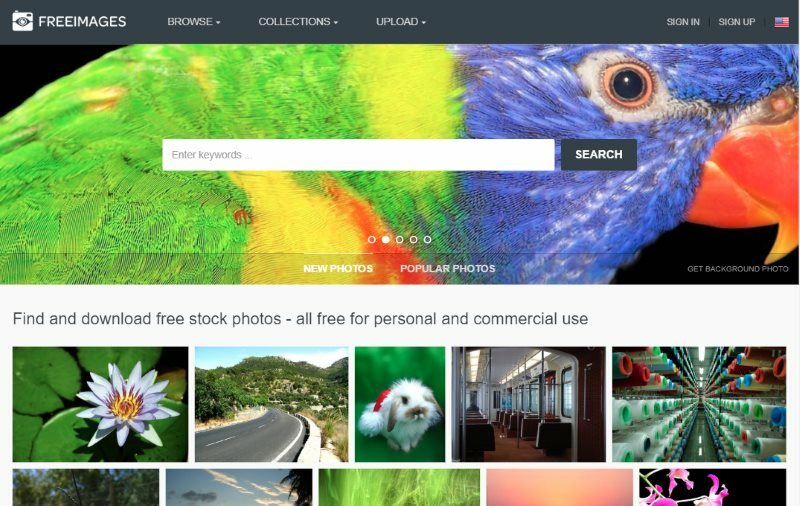 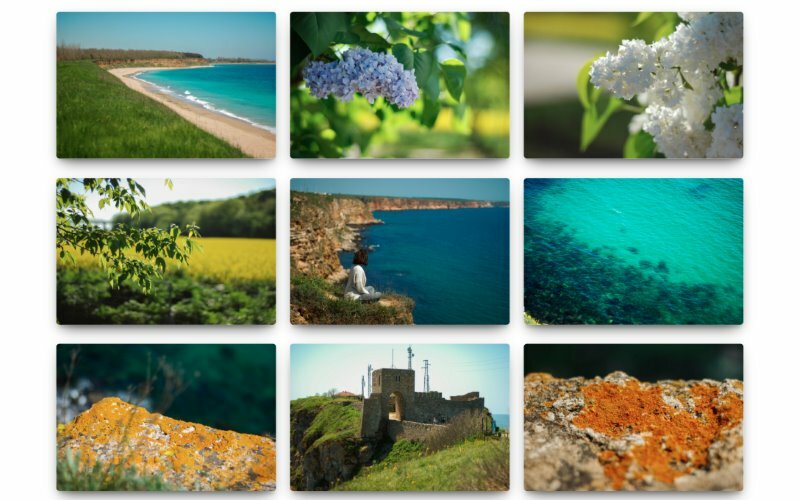 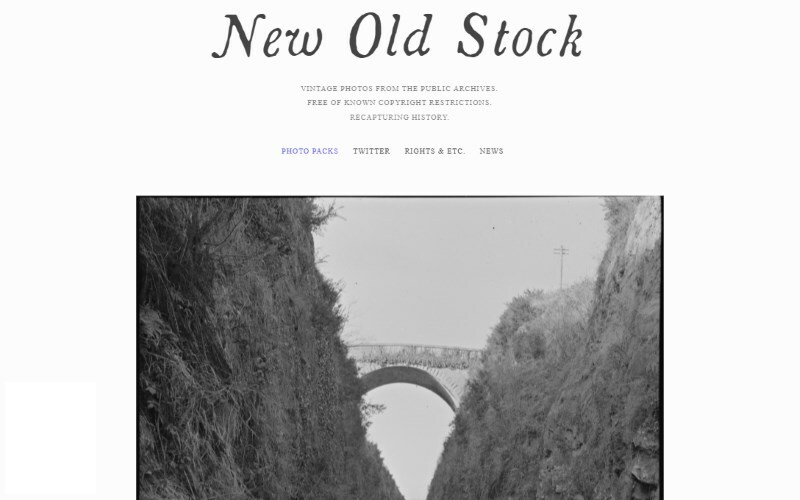 With our selection of free stock photography sites, you should be able to find free images for any category or niche. 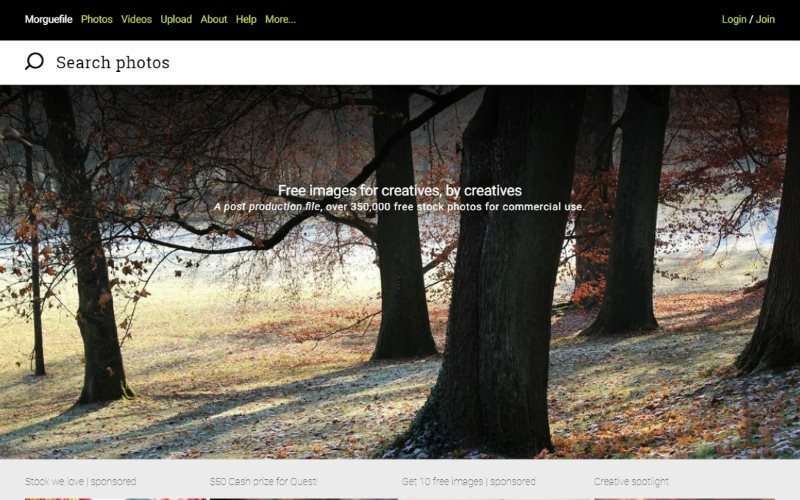 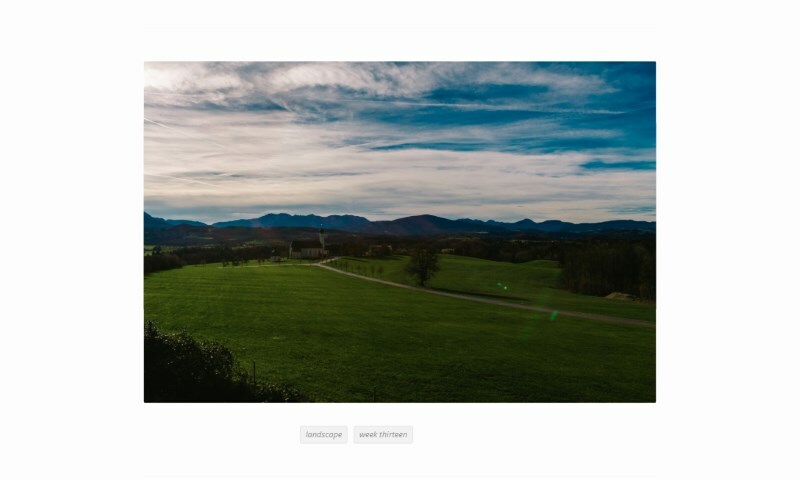 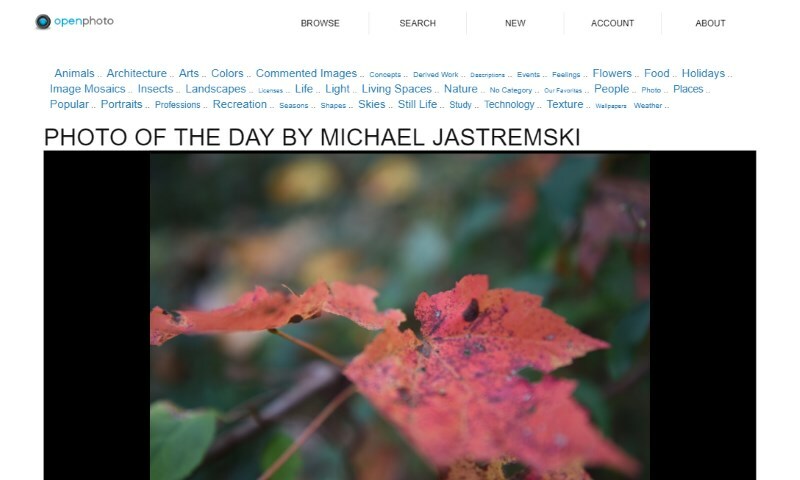 Be it nature, food, fitness, animals, art, places, computers or anything else, a good quality free image can be found on the sites listed above. 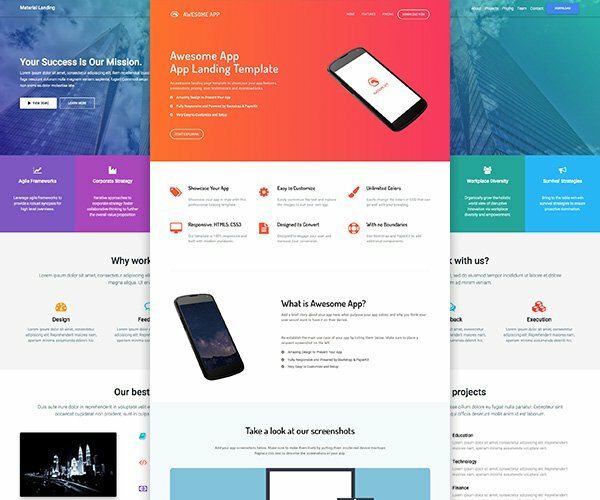 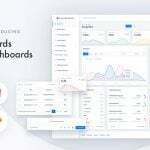 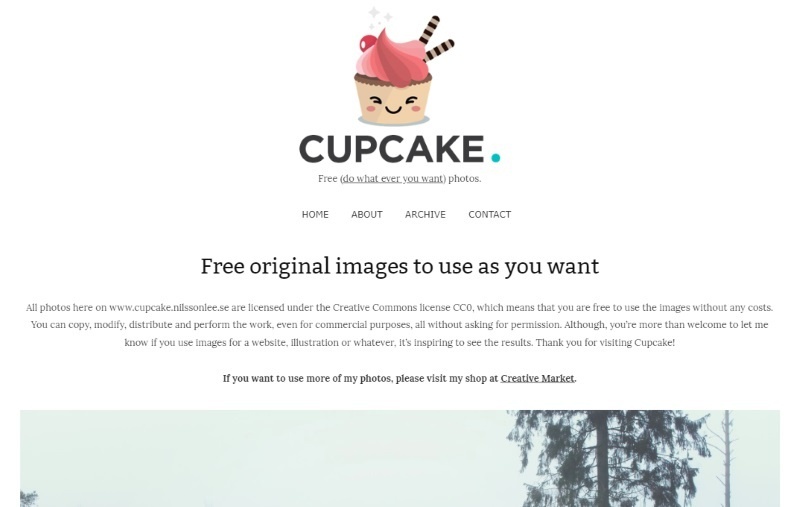 The free license of these sites usually allows use of these images in social media posts, design projects such as posters mockups and business cards, website background images and much more. 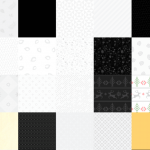 You can even use them as desktop wallpaper images if you want. 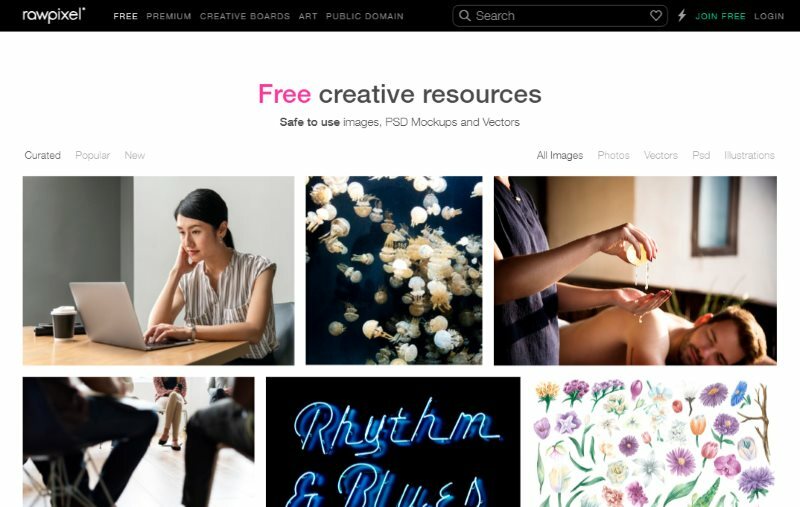 Don’t forget to check our free resources section for more such useful websites and resources. 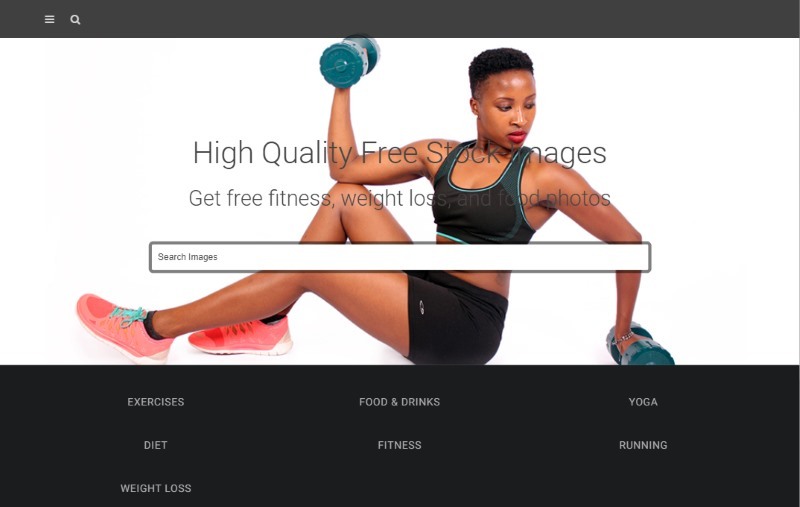 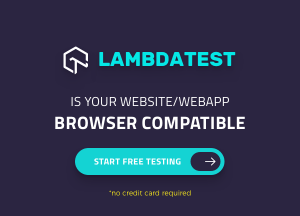 You will also find freebies on this site, so do make sure to follow us on Twitter and stay up to date with our latest posts.